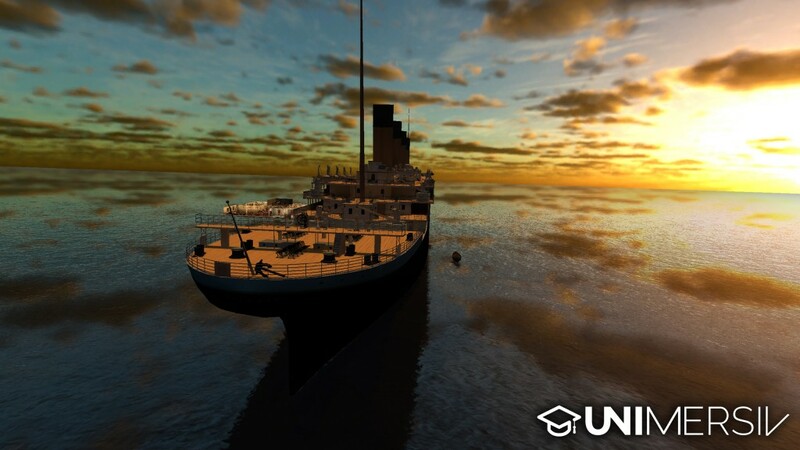 First of all, thank you so much to all of the people who downloaded and used our Gear VR app, Unimersiv. 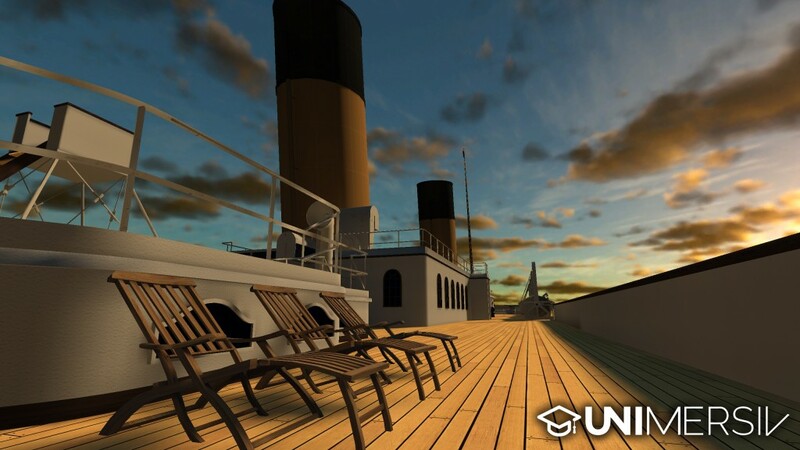 We launched it two weeks ago on the Oculus Store as a concept and it was a real success! We received a lot of supportive emails from you and we really appreciate it. As always, feel free to send me your feedback or questions about the app at baptiste [ at ] unimersiv.com. Today, we have a great update to share with you. 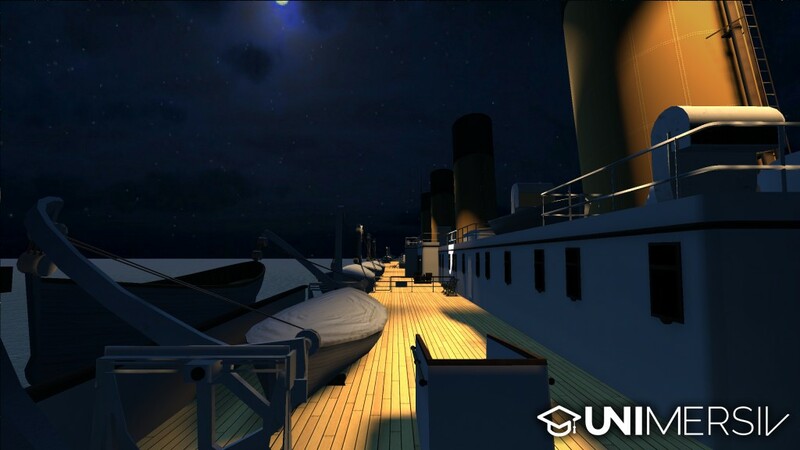 As you may already know, our goal is to publish new educational experiences on the Unimersiv app every month and we are really happy to announce that you will soon be able to explore the Titanic with your Samsung Gear VR! 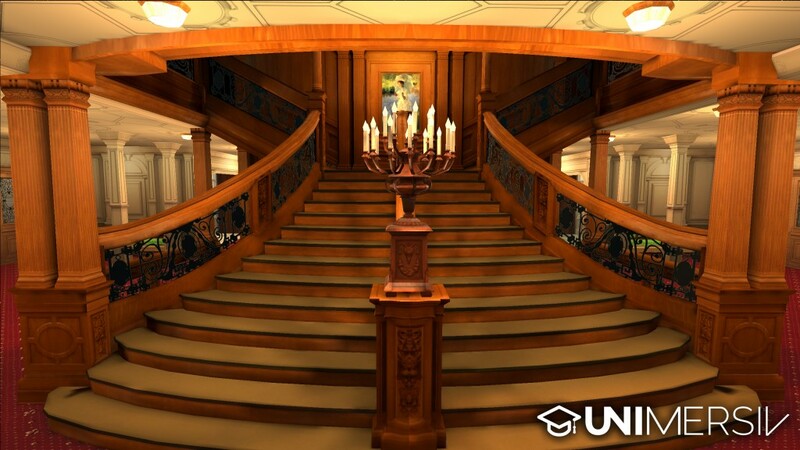 We only have a few screenshots to share with you today but more info should be coming soon. 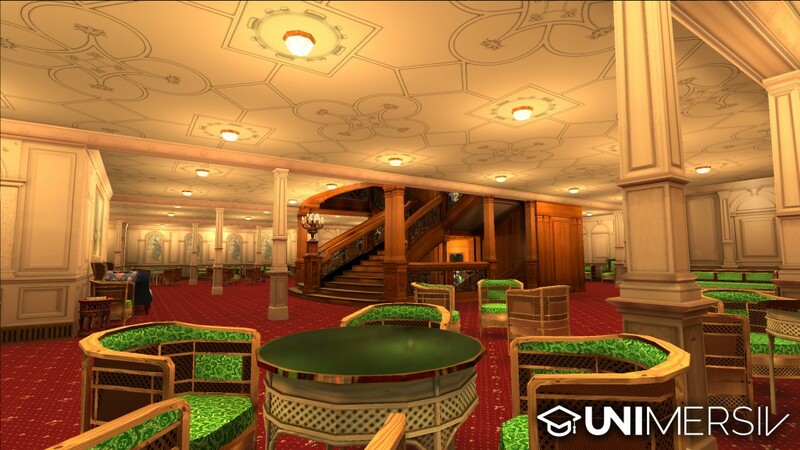 We are planning on releasing the Titanic experience in the Unimersiv app in June so stay tuned!